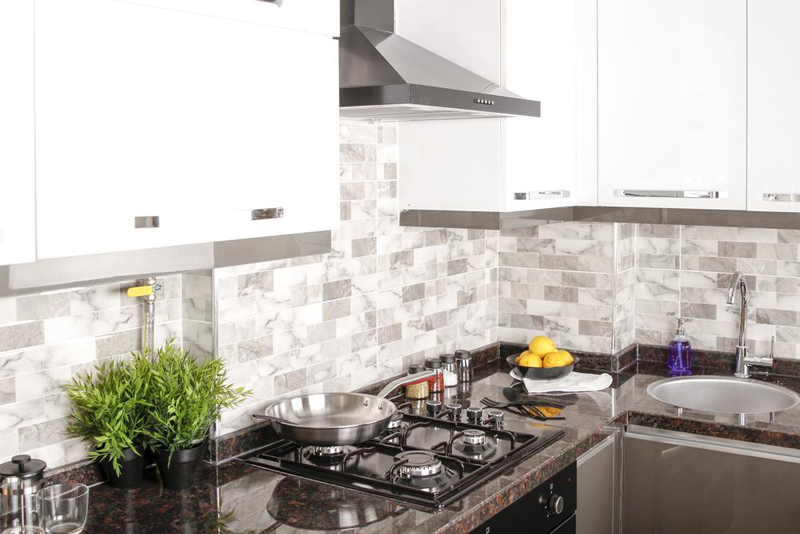 Stove pans represent one of the most difficult and toughest cleaning tasks around your kitchen. They are prone to both high heat and food spills, which result to baked-on mess and dirt that may seem impossible to remove. 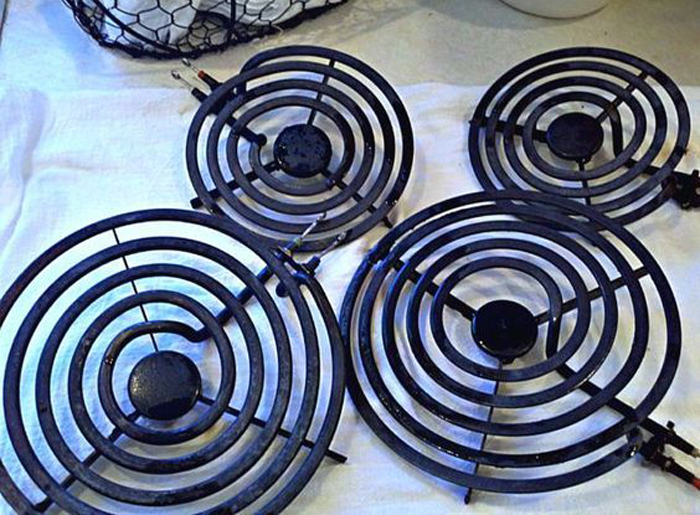 These materials that get burned onto the stove pans, unfortunately, have the tendency to resist scrubbing. 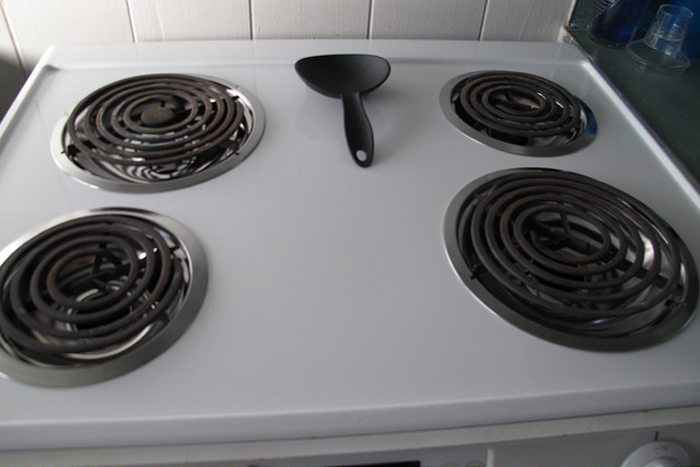 If you haven’t cleaned your stove pans in a while, this post is for you. I will be giving step-by-step instructions on how to clean stove pans, which is very easy and will require you only minimum effort. Knowing how to do this will be beneficial for you especially if you want your kitchen to be as clean as possible. Make sure your stove has completely cooled before starting this process. Remove the pans from the stove. Place them in the sink and soak them in the hot water. Let them soak for at least 10 minutes until the gunk seem to become softer and easier to remove. Drain the water and pour distilled white vinegar at the bottom of your sink. The acid from the white vinegar will start working to soften the dirt that have developed onto your stove pans. Let them sit for at least 30 minutes. Sprinkle baking soda onto it and use your hands to rub the baking soda into the stains. This ingredient is a natural lifter and will chemically react with the white vinegar in the form of foaming. Let the mixture sit for another 15 minutes. You will then notice that flakes of burnt substance will start to float in the vinegar mixture. This is an indication that you are doing it right. Rinse them off with hot water. You may use a heavy-duty sponge, or even steel wool to aid you get rid of the crusty residue. It should be noted that this may require a little elbow grease to do this step but will specifically depend on how long it has been since you last cleaned your stove pans. Dry them off with a clean towel. You have to be able to see your reflection in the clean stove pans. Dispose the materials properly after use. Make sure that the stove is in its ‘off’ state and that the components of the stove are safe to touch. Slide your fingers in to lift the stove pans under. Make sure you lift only in an appropriate angle because it may be difficult to return it from its original position and it may cause damage to the terminal plug. Submerge the stove pans into the water. Let them sit for a good 15 minutes. After 15 minutes, remove the stove pans from the water. Scrub them using a mild abrasive cleaner and a scouring pad made of nylon. It should be noted that you avoid using steel wool pads because it may scratch and dull the pans. Rinse the stove pans using clean and warm water. Dry them off using a clean and soft towel. Place your stove pans in the sink. Put on rubber gloves to protect your hands from the harmful chemical. Remember to crack open a window to release the fumes coming from ammonia. Soak a number of paper towels with ammonia. Place these sheets of paper towels over the dirty areas of the stove pans. Let them sit for at least 20 minutes. Scrub off the pans using a nylon-scouring pad. Dry them off with a clean and soft cloth or towel. If the stove pans are heavily soiled, soak them overnight in plastic resealable bags with ammonia. Make sure the stove has cooled off before cleaning the pans. Remove the stove pans and soak them in warm water. Apply a scouring cleanser to a piece of cloth. Powder formulas are more ideal because you can transform the cleaner into a thick paste. Scrub the stove pans thoroughly with the cloth until the gunk is removed. Dry them off and put it back to the stove. Make sure the stove is cool to touch with bare hands. Remove the stove pans and wash them with soap to remove grease. Spray the pans using an oven cleaner and place them in the sink. Let it sit for a good 30 minutes before taking it out. Scrub the stove pans lightly using a scouring pad. Rinse the stove pans thoroughly using warm water to remove the oven cleaner sprayed earlier. Dry the pans off using a clean towel and put it back to the stove. Burner pan liners are effective in preventing unexpected spills. By placing them into your stove, you will reduce your cleaning by a significant amount. These liners can be bought at the hardware or any appliance store. Remember to never mix ammonia with other household cleaners. An example would be bleach. Doing this will cause the ammonia to react with the harmful chemical and may produce a toxic gas. Remember to open a window if you deal with harmful chemicals such as ammonia. Using a crocheted dish scrub will effectively remove tough stains instead of a regular dish sponge. Doing this task is very easy, as long as you have the right materials. Knowing how to clean stove pans can make a difference in ensuring that you prepare clean food. With a little effort and the simplest materials, you can make sure that your health and your family’s is never compromised.